More people have access to various media channels; and viewer engagement online is growing rapidly. However, most of the content is negative—depicting natural disasters, political instability, recession and economic downturn. 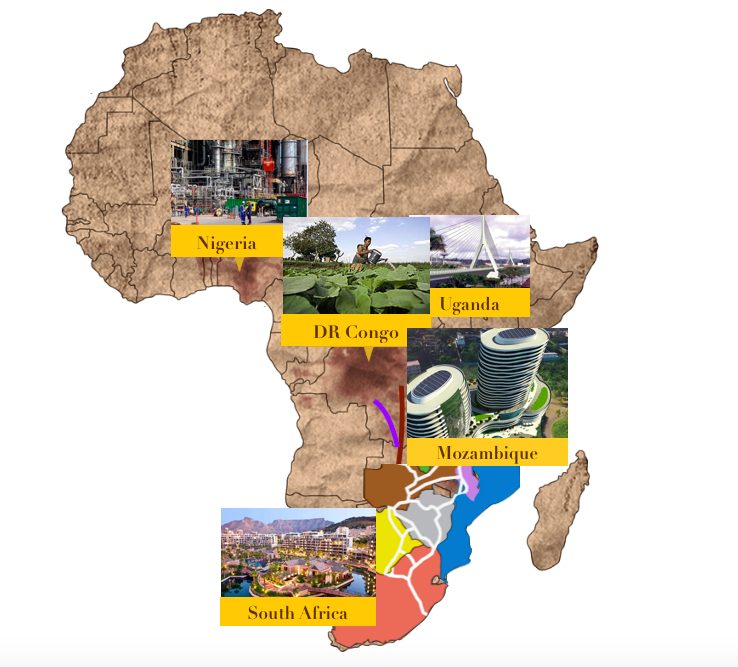 The International Development Initiative in Africa seeks to attract increased investment, capital flow and funding; by instilling hope and a renewed faith in Africa through providing an Africa-owned framework and narrative for development. Standing as the continent's media partner and platform to showcase its progress at regional and international levels through our reports. Our mission is to eradicate poverty, promote	sustainable growth and development, integrate Africa in the world economy, and accelerate the empowerment	of women, men and children by telling the other half of the story. We will showcase Africa’s commitment to good governance, democracy, human rights and conflict resolution; and the recognition of bodies that are creating exemplary platforms that will increase employment, attract investment and long-term economic growth. © 2018 The IDIA Project. All Rights Reserved.